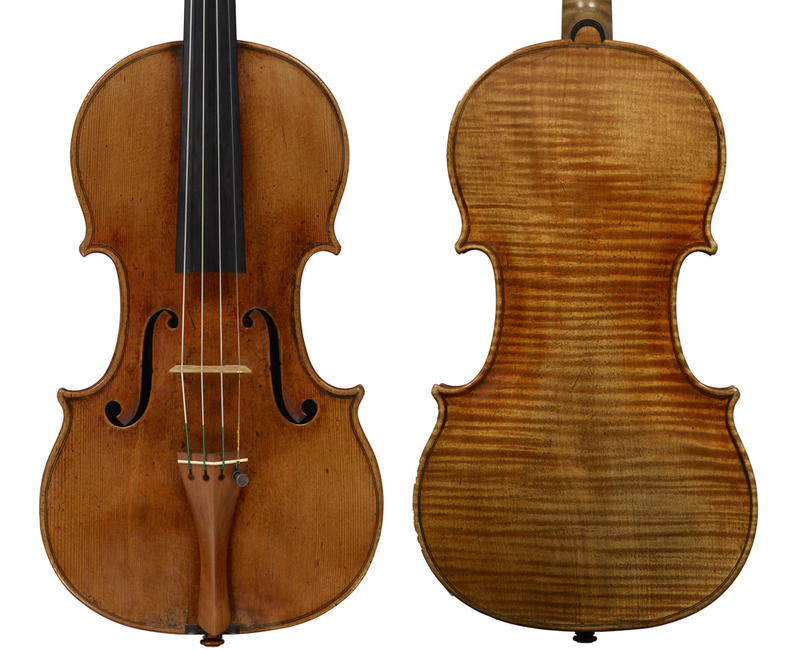 With the ever-increasing prices of classical Cremonese instruments it’s nearly impossible for even the most successful soloists to own their own Stradivari. Fortunately, a system of foundations, trusts and charitable societies has evolved over the past half century to allow these great instruments to be used by today’s top performers. One such organisation is Dextra Musica, a Norwegian foundation which owns the ‘Rivaz, Baron Gutmann’ Stradivari and has made it available for the long-term use of Janine Jansen. Similar foundations and trusts exist all over the globe, with some of the larger entities based in Japan, Taiwan, Germany, the US, Italy and Austria. 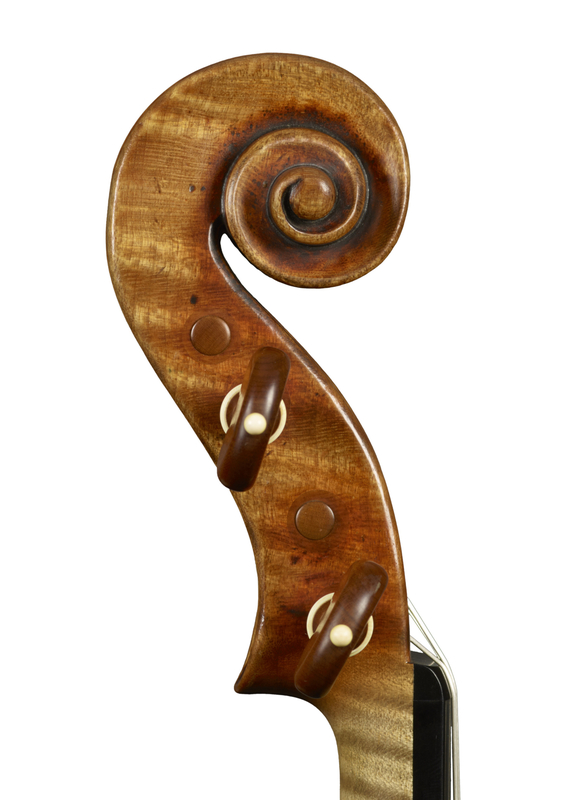 Alongside the UK’s national conservatories, which themselves own and loan instruments, the Royal Society of Musicians and the Stradivari Trust each help pair musicians with great instruments. Tarisio shares this vision and has launched the Tarisio Trust, a programme which matches patrons and artists but with a charitable element. By receiving the loan of a fine instrument, each artist is required to be involved in a project that positively impacts their community, embracing the notion of Artist as Citizen and allowing for the musician to ‘pay it forward’ with respect to the patron’s generosity. Great instruments need to be in hands of great players. We’re very fortunate that so many generous foundations and patrons are stepping up to create a virtuous and unique intersection of music, artistry and philanthropy.